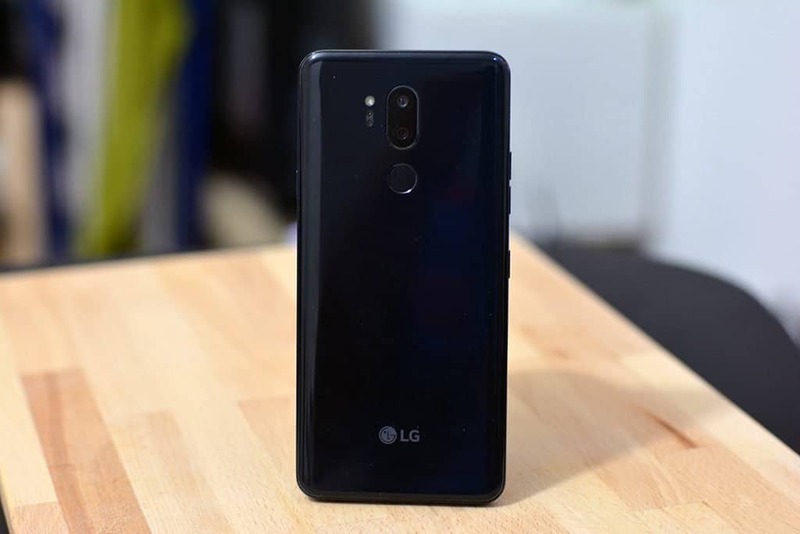 When you talk about LG’s stint in the smartphone arena, you know that over the years, the company has put out some very sensational variants out there, which, while not really dominating the market in terms of sales, have always enthralled the enthusiast’s world over. That said, its also true that LG’s PR strategy so far has been lacklustre, to say the least, and personally for me, this has single-handedly resulted in the company’s rather unprofitable stay in the competition. But now, it seems the brad is ready to adapt and change. The first offering in this new phase is the LG G7 ThinQ. With a flashy design, super feature set and a refreshed PR exercise, LG seek to jump right back into the fray with a bang. 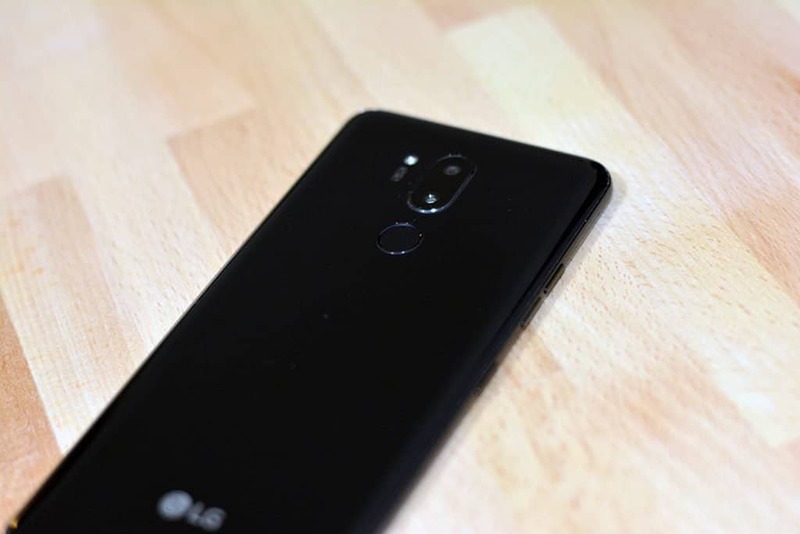 Can they bring back the glory days with the LG G7 ThinQ? LG has been one of the brands who has remained consistent with the quality of design of their products. With the LG V30, they took smartphone design a step further and gave people world over, a taste of what is to come. The G7 ThinQ picks up right where the V30 left off. We have glass panels on the front and rear of the smartphone, with a metal strip running across the perimeter. 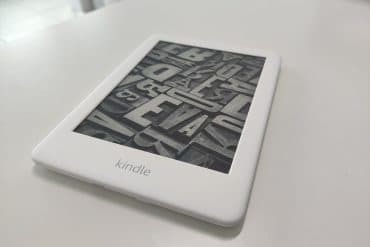 The back has been curved slightly, and couple that with rounded corners, and we have a smartphone that is very comfortable to hold. LG has also made the glass not-so-slippery, but at the same time, you can expect to see fingerprints plague the back in no time. Something that is expected from smartphones with glass backs. The build quality of the LG G7 ThinQ is stellar. The phone feels very solid in the hand and the smaller frame makes one hand operation very simple compared to the rather larger V30. We have all the ports (single speaker, USB Type C, 3.5mm headphone jack) neatly arranged on the bottom side, while the power button has now been given an independent button on the right-hand side. The fingerprint sensor is rear mounted, and while I wouldn’t say that its the fastest on the market, it still gets the job done. We now also have a dedicated AI button, located below the volume rockers. 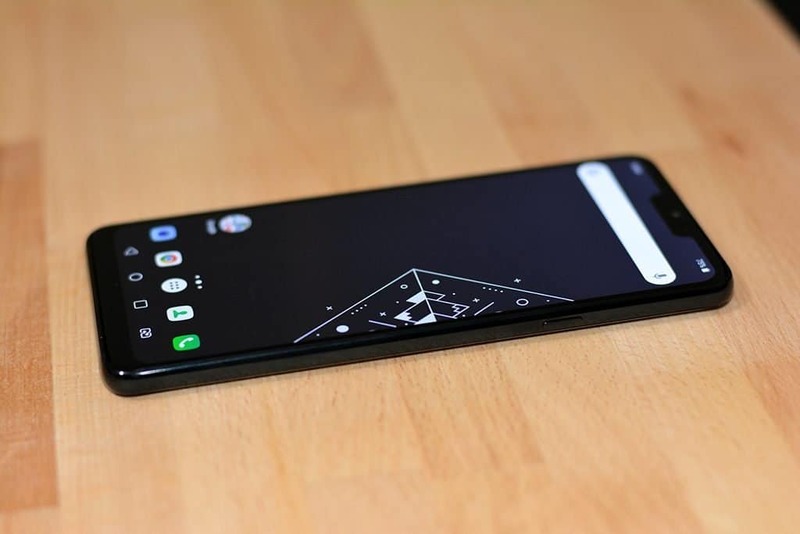 Much like Samsung’s Bixby button, the AI button on the G7 ThinQ launches the AI even if the display is off. The difference? While Samsung has Bixby, LG has decided to play it safe and offers the more reliable Google Assistant instead. Coming to the display, the LG G7 ThinQ features a 6.1 inch IPS LCD with a stunning resolution of 3120 x 1440 pixels. The 19.5:9 aspect ration makes this display very easy to access with a single hand and we also have the notch which LG likes to call ‘New Second Screen’. 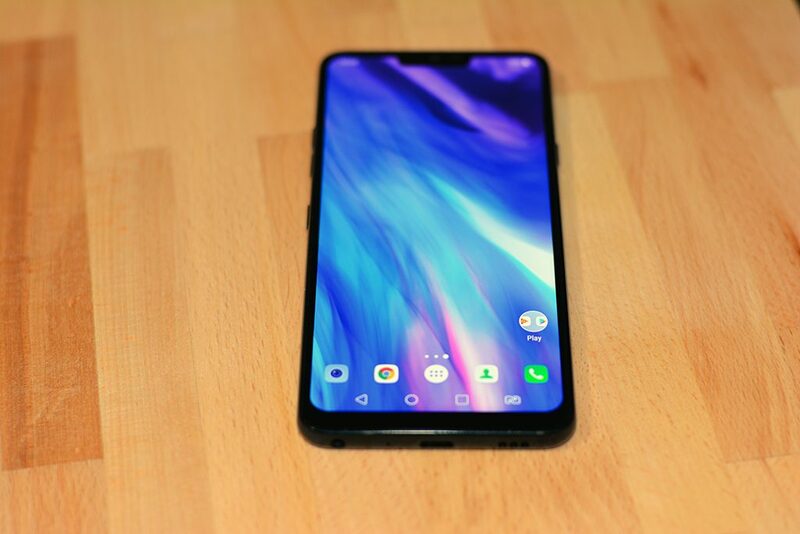 While there is nothing special going on within the notch, LG looks like they want to stake the claim to be the founders of the notch itself. Yes, we do have the option of blacking out the area around the notch, making it look as if there was never a notch in the first place. 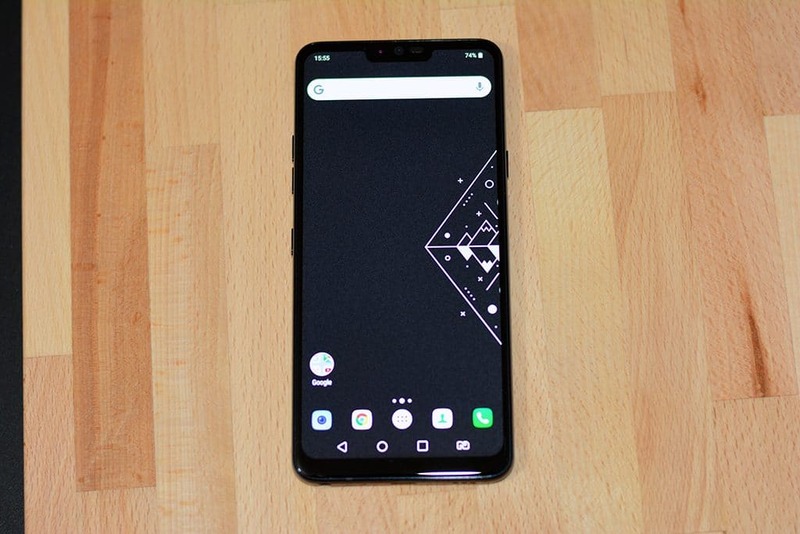 LG has also added the option of giving gradient effect around the notch, but that just makes it look more prominent than anything else. The colour output on the LG G7 ThinQ is near accurate and the brightness booster feature allows us to view content even in bright sunlight, making this device an all-rounder in terms of display. Overall, LG seems to be hitting the right notes in terms of the design and display with the G7 ThinQ, and I am sure that with the right sort of PR exercise, they can make this device a best seller in no time. When it comes to performance, the LG G7 ThinQ is no pushover. Powered by the new Snapdragon 845 chipset, 4GB/6GB of onboard RAM and memory options of 64GB/128GB, the G7 ThinQ has all the right ingredients that would feature in a 2018 flagship. The multi-tasking is a breeze, gaming is on point, and productivity apps just love being on this device. 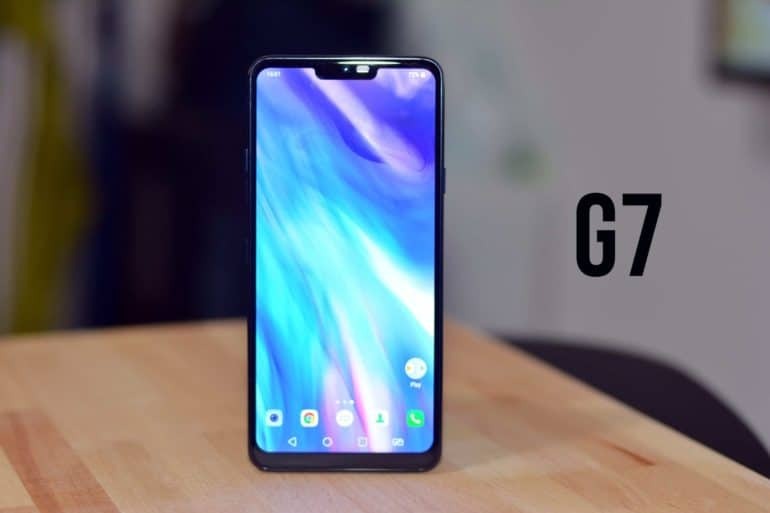 Basically, no matter what you throw at this device, the G7 ThinQ will handle it and more. While there is not much to say about the performance, I am personally very glad to see that LG is cutting no corners in this case. The same can be said about the cameras. Coming first to the rear cameras, we have the now familiar dual camera sensors, each rated at 16 MP. The primary sensor is the better one with a f/1.6 aperture which lets in more light and gives you super accurate colours and accurate images. 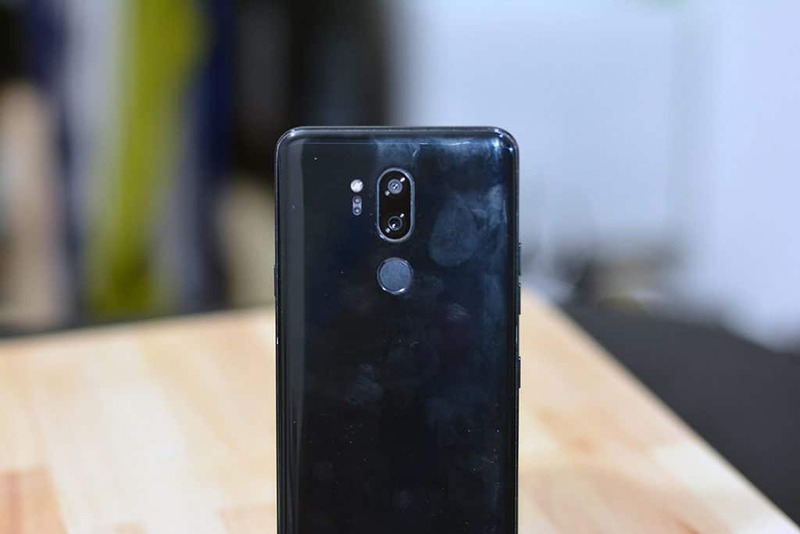 LG has also provided a plethora of other features in the G7 ThinQ, including the very coveted manual mode, which gives you complete control of the camera and its settings. 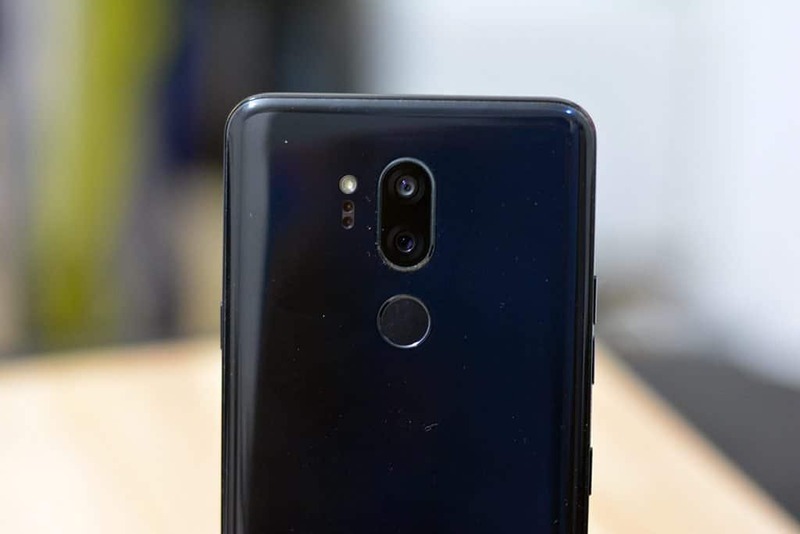 The selfie lovers are in for a treat as well, since LG has now bumped up the front camera to 8MP, giving better colour accuracy and we also have a portrait mode, which, while not completely refined, can give you the fabricated blur in the background. The last feature in the LG G7 ThinQ’s camera is the AI integration. The inbuilt AI analyses every photo you take and suggests improvements and leaves it to the user to be the better judge. We are seeing a gradual rise in the adoption of AI in mobile cameras, and it looks like the camp just got a superstar. The one area of the LG G7 ThinQ that did not impress me is the battery. Powered by a mere 3000 mAh battery, the LG G7 ThinQ is not exactly a benchmark in terms of battery performance. While the battery might sound strong on paper, it is simply not enough to carry all this responsibility and still give you the juice to last a day. While we do have Quick Charge 4.0 inbuilt, the overall battery could have been bumped up to at least 4000 mAh to serve some purpose at least. HiFi Quad DAC Audio through wired headphones/speakers are the best you can hear from any smartphone needless to say 3.5mm headset still exists. Boombox feature turns your smartphone into a really loud portable speaker delivering pulsating sound from the smartphone. Dedicated button for Google Assistant thank God they didnt try to do a Samsung by integrating Bixby like an assistant. Not a fan of curved edge screen and this device doesn’t have one (Personal choice). Primary rear camera 16MP Sony IMX351 1/3.09″ 1µm pixels, narrow angle (70°) thats a really wide camera view .